Step-by-step instructions that can be followed no matter how frightened, distracted, or stressed you are. The Backstage Tour of scamming: See what the bad guys are really doing and saying. LIST OF SCAMS: Fasten your seat belt for this one! How to REALLY verify a check or money order: Keep yourself out of debt and out of jail! Explanations and Definitions for Arrested Scam Victims: Terms & phrases used by law enforcement and criminal defense attorneys. 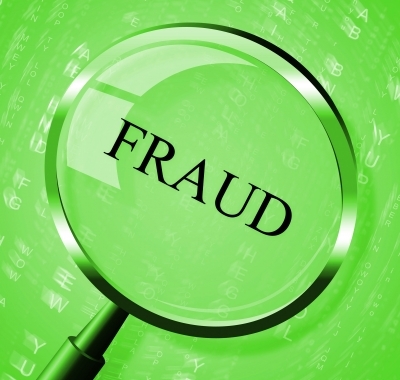 Are you a fraud victim at risk of being arrested? EMAIL NOTICE: Fraud Aid email addresses are being forged to send out worm, virus, phishing, and spy ware emails. Please be advised that we do not send out Spam and only write to those who write to us.